Can’t believe this September rushed off so quickly! Guess we say this every time after a mega BM gets done. We spend almost 3 -4 months if not more, deciding on the themes for the Biyearly Mega BM that we do. 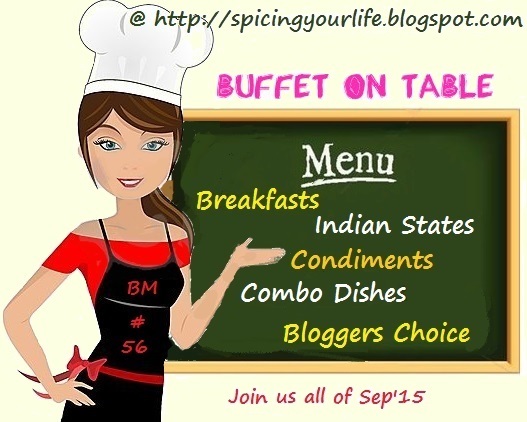 This September Buffet on Table was no less exciting and I have been enjoying all my fellow BM buddies’s wonderful posts. During this Mega BM, we have covered from Breakfasts to Combo dishes, from Regional to Condiments across the countries. When the Week 5 came up with just 3 posts to do, we thought we could do a Misc topic. I left it to each to decide what they want to do on these days. For me, it was the most complicated topic to decide and I had almost wanted to do a theme that I had wanted but couldn’t do, like Stuffed Pastas etc. Then couple of my buddies suggested I do more on my Blogging 101 tips, which could help them. While I am no expert in these areas, I am only sharing what I do in my daily blogging life. 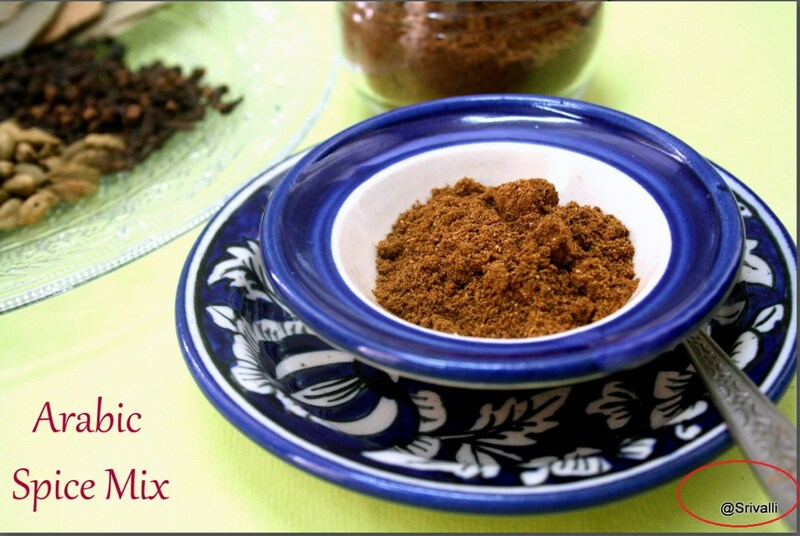 Many of you must already be knowing these tricks and hacks. However if these posts are helpful to you, I will be most happy. So for the next three days I will be writing about things that will help in quickly posting our images. Being a food blogger, our food pictures are the highlight of the post. Without a picture, your posts are not worth much. A picture speaks thousand words. And knowing how you deliver your images to your readers, makes it even better. I remember a decade and few years back, digital camera was a not a thing in fashion. Infact when my daughter was born, we still clicked using film rolls. My brother used to be so crazy about clicking every milestone, or rather what she did on daily basis, that he used to buy and blow atleast two rolls each month and then get them printed. While we never worried about the blowing part, ensuring we click properly, was the main focus. Each roll came with 36 shots and even one gone bad, costs you a lot. Within few years, we saw the entry of digital Camera. Because of easy and the way pictures are captured, it become more popular and we ended up clicking so many pictures that we have loads and loads of DVD burnt. Then with that came the question of how to share these pictures online with your family. Depending on the resolution, your digital photos are between 1 MB to 2 MB in a regular Point and Shoot. When you talk about DSLR, it goes to even 4 MB or more. When you have to share these pictures, either through email, or post on web, you will have to shrink them first to reduce the size. 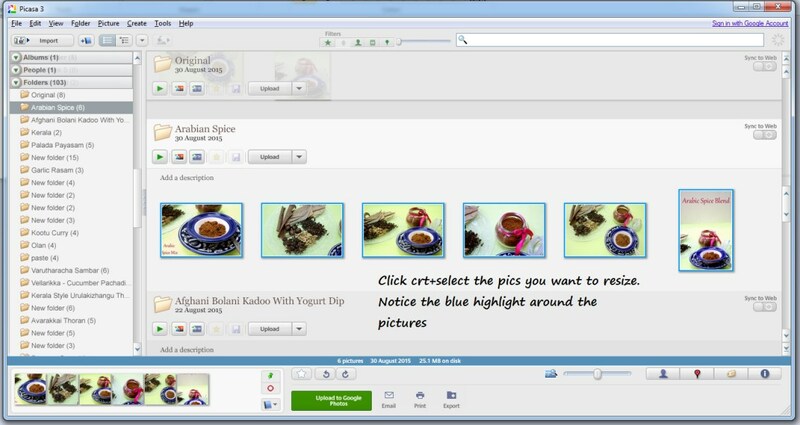 Reducing the file size, ensures your pictures are easy to download, yet the quality is good. 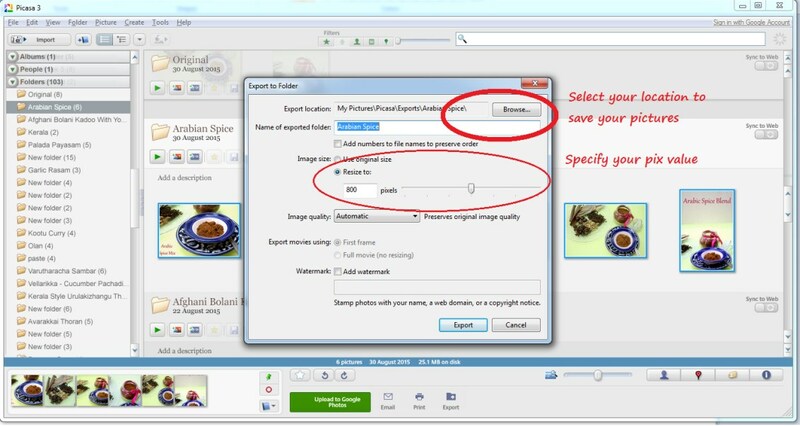 So for today I will be talking about different ways to resize your photos. I will be showing your ways to resize using 3 methods. 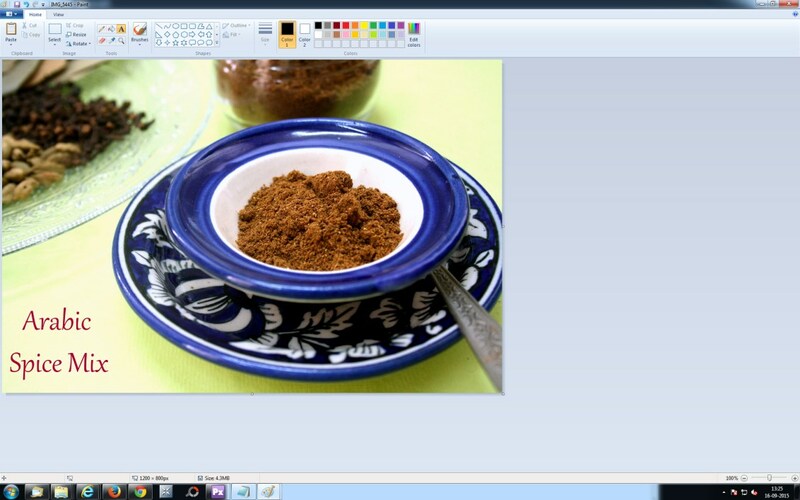 MS Paint is a built in program in your OS, that you can use to view, edit and resize your pictures. Below is the pictorial steps for you to easily follow. Go to Start, All Programs, Accessories, Paint. 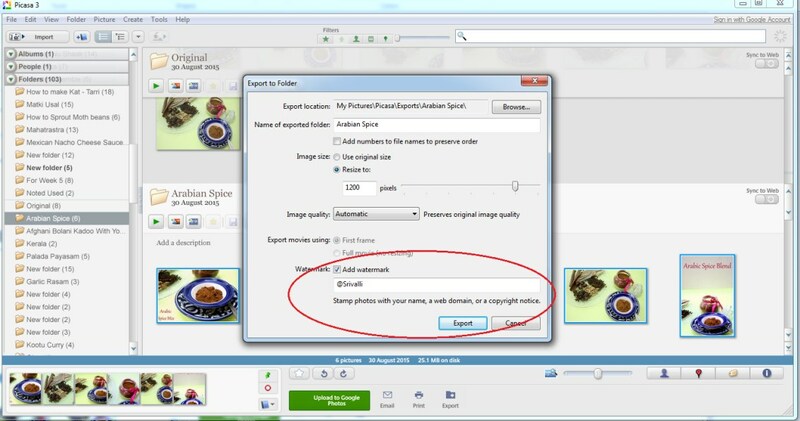 Second method for resizing will be using Picasa, by Google. You can download the Desktop version and infact use it to upload to your gmail account as well. The third and the method that I use. 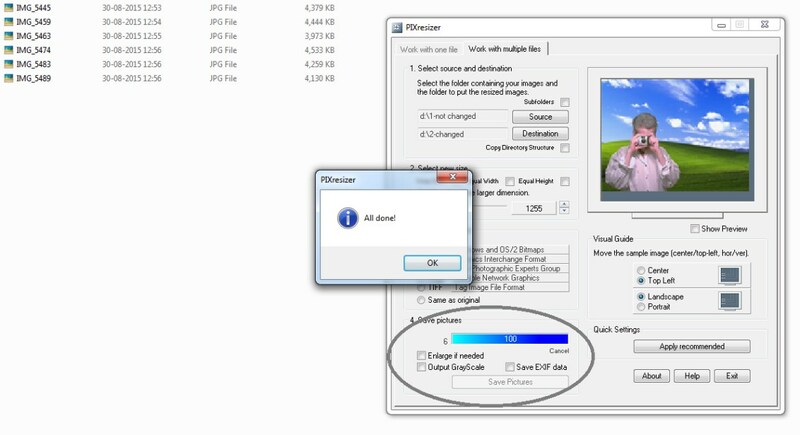 PIXresizer is a free photo optimization tool. 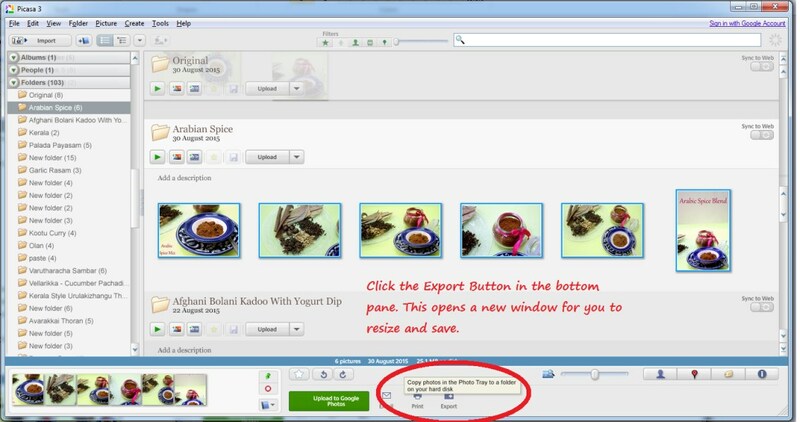 Installing this is very simple and you can do both single picture and in batch as well. 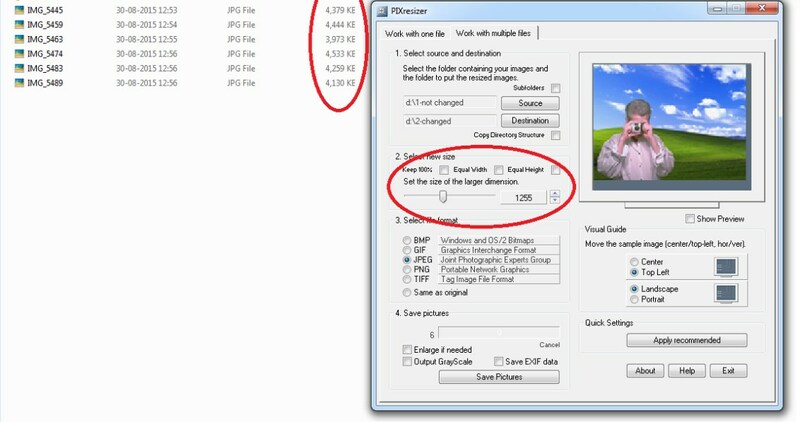 With this you can change the photo size, alter file format before emailing or posting. This serves as a perfect handy tool for blogging. Just google for this and download if you want to install. Talking about advantage and disadvantages of these three, you can only do 1 picture at a time with Paint. 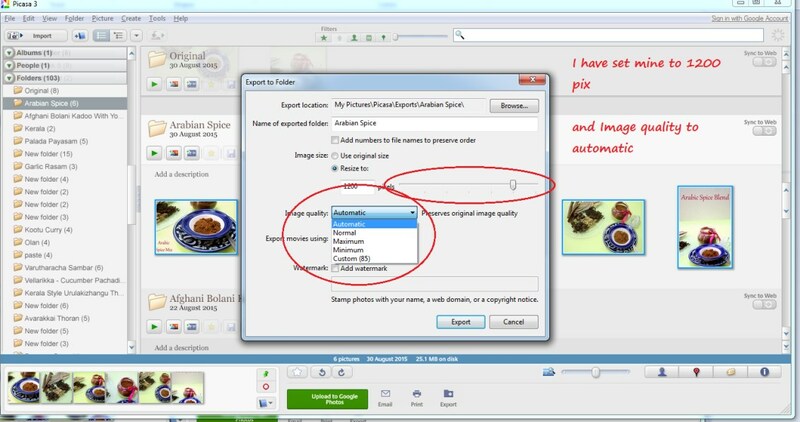 While you can edit multiple pictures in batches in both Picasa and PIXresizer. In both the tools, you need to select the source and destination folder. One method I follow for better time management, I have structured folders in my driver, where I download, source and destination folders. The downloaded folder will always have my original, final pictures. The pictures that I want to use, will be copied to my source folder. 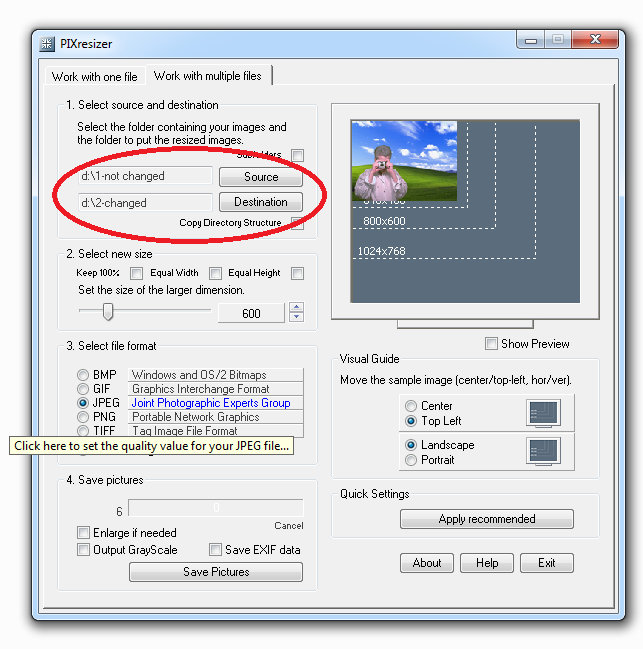 run the tool, resize, which puts the resized pictures in the destination folder. 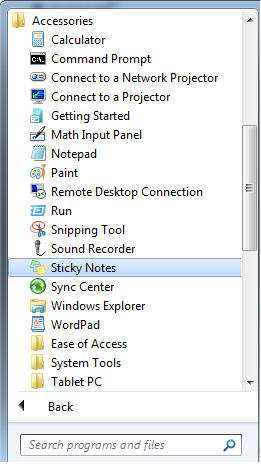 This way I don’t have to keep changing the input and output folders in the Resizing tool. Save these to your EHD for backup. I am hoping the pictures are self explanatory. NOTE: These are what I personally use, and this post is in no way promotional in nature. Miscellaneous topic has become so stressful on deciding the topic. I have been going back & forth on this topic. Now that I have decide, Ivan having trouble narrowing down the topic. ????. 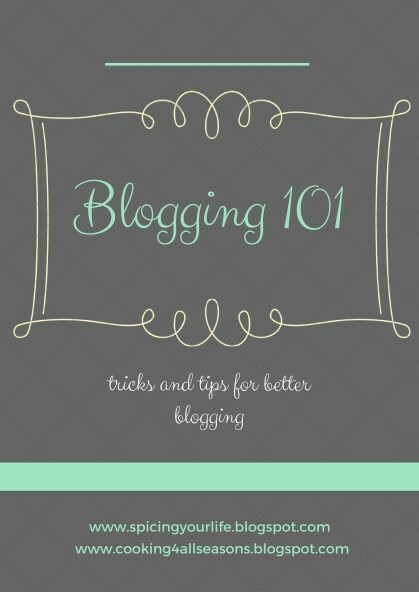 Blogging 101 is going to be useful to lot of people. I have used paint in the past & currently use picasa. I have not used pixresizer. 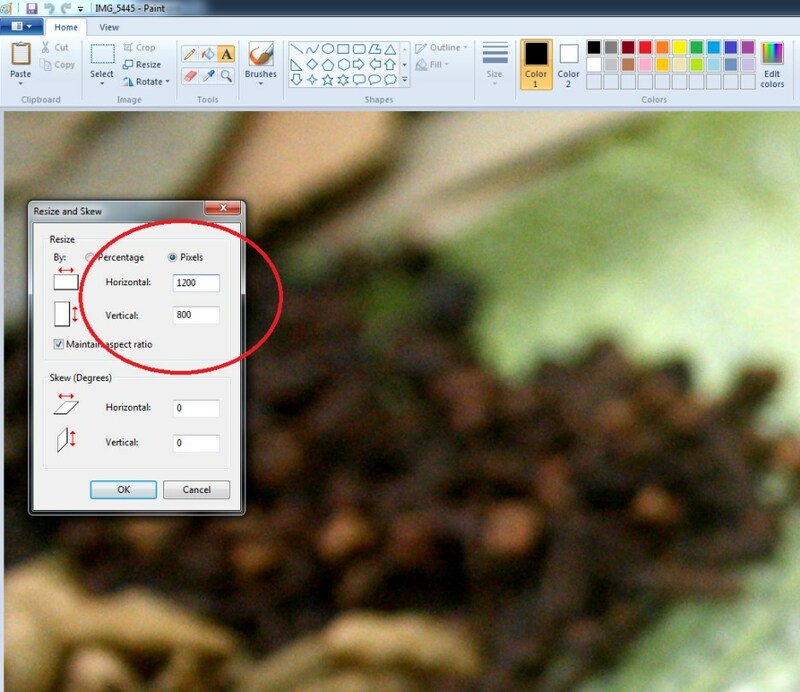 Will keep the in mind next time I decide to use another software for resizing my images. Waiting to see what you are going to talk about for the last two days. Nice n informational post. I was using paint to resize. Will try picasa now. Excellent information…I use picasa but with this post I have more options to look for..Thanks for sharing Valli. Very informative post, i used paint in the past , now using picasa,but never used pixsizer so far, good to know about that tool. Sure am gonna love your's this week theme Valli, very useful and loads of information.. People wont go wrong after going through ur post.. Very useful post valli. 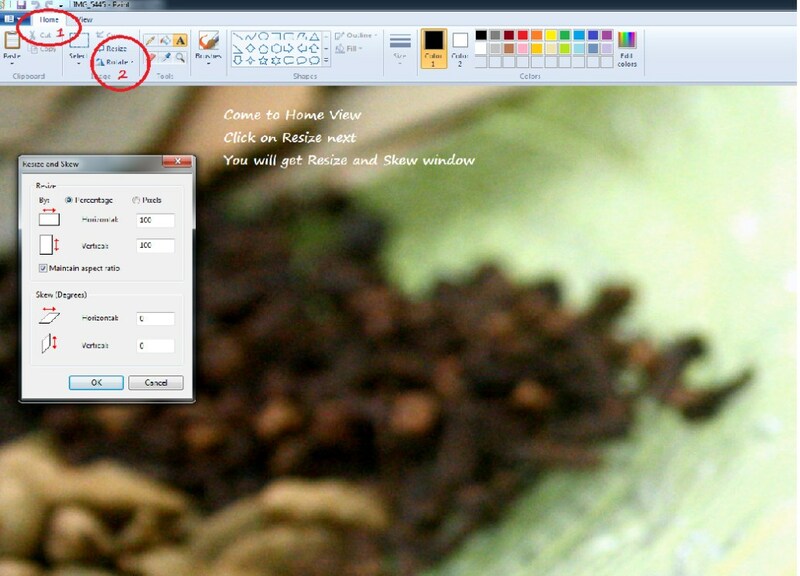 I use picasa for editing n resizing. Will look for that PIX resizer. Very informative post .I have never used picasa or paint.I did tried few times but couldn't get hold on how to increase the size vertically.I am using 4:3 aspect ratio and large L pixel size in camera but still getting only horizontal size good, vertically they are too short. Very Informative. This is what I do. I would like to thank you for your valuable comments every now and then.Not sure if its correct or not. I am yet learning. But here it is.. I use my MAC previewer to resize the image. I started doing I set the width as 650 or 600 or 500 and the height adjust automatically. The other thing I learn was to rename the images so the it helps with google image search. For watermark I use umark which lets me do it in batches also I can add logo as a watermark itself. Very useful post Valli. Love your choice of topic. I never used pixresizer, will try it out sometime. Wow Valli this is a goldmine. Will try it later when I print it out. 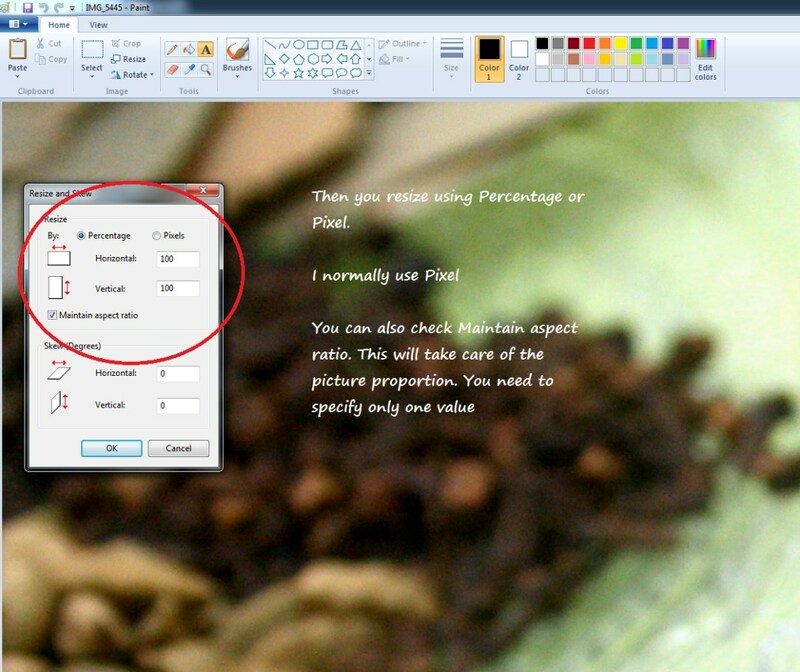 An informative post, I use the desktop version of Picasa and re-size the pics. Very useful post for beginners. I use a different tool to edit and have to check these out.